Maris ★Gina | First Time doing Hair Removal. Should I get Waxing or Sugaring? I will answer Sugaring immediately. 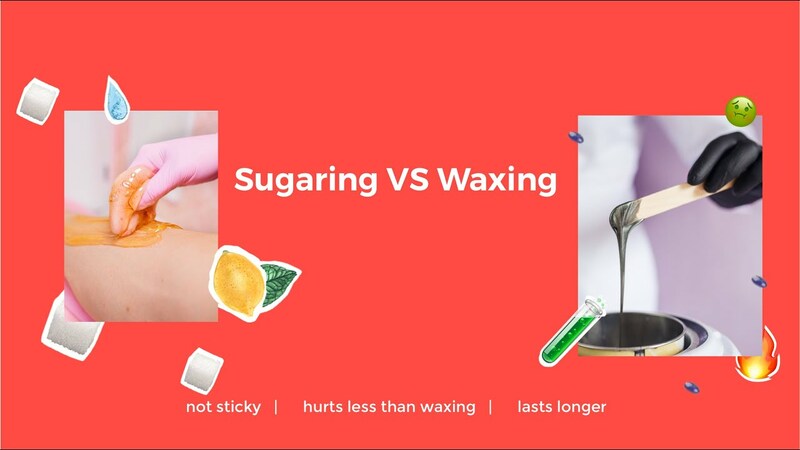 For first timers, I wouldn't want my customers to be traumatize with waxing does so I always suggest Sugaring. I had a first timers before and they chose Waxing because of the price difference. They cried, they cringed, they wanted to stop. And what's next is using tweezers. Hair being pulled one by one. They told me how painful it is.The hot wax adds up to the pain and redness of your skin. We can't apply a warm wax on your skin since it won't stick. If it isn't your first time, some people don't even feel pain at all. Then, there's those people who chose Sugaring because why not? It is organic, natural, can remove short hairs without using tweezers. It isn't hot at all. Just warm. Gentle to your skin and safe even for pregnant ladies. Of course it is painful, because we are removing hair. But the thing is, the next time they return to me, both have different results. Those people who did waxing had more ingrown hairs and had longer and thicker hair. Whereas, the customers who did Sugaring had lesser ingrown or none at all. The hair grews shorter than waxing and it didn't make the hair thicker. Both customers did the home care routine. So I suggest you to try Sugaring on your first hair removal experience to avoid being too traumatize. You may contact me or us if you have other concerns.